Join us as we celebrate the release of our new 2018 Napa Valley Rosé! 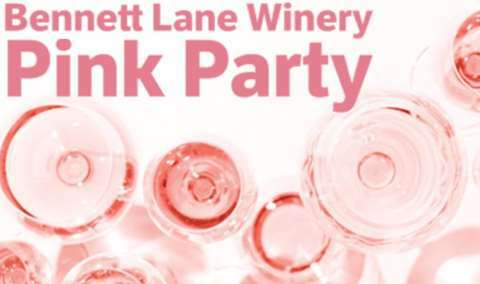 Join us at Bennett Lane Winery as we release our new 2018 Napa Valley Rosé! We will be celebrating with all things pink! Wear your favorite pink attire and enjoy a beautiful afternoon by the vineyard. The perfect way to welcome spring & summer in the Napa Valley.